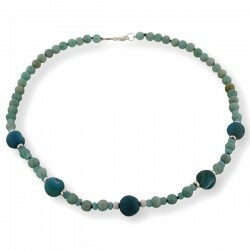 Amazonite and agate necklace with silver details. Sterling silver T-bar clasp. That woman's necklace is made of natural stones: amazonite, blue agate treated with motifs in silver 925 and silver clasp 925. 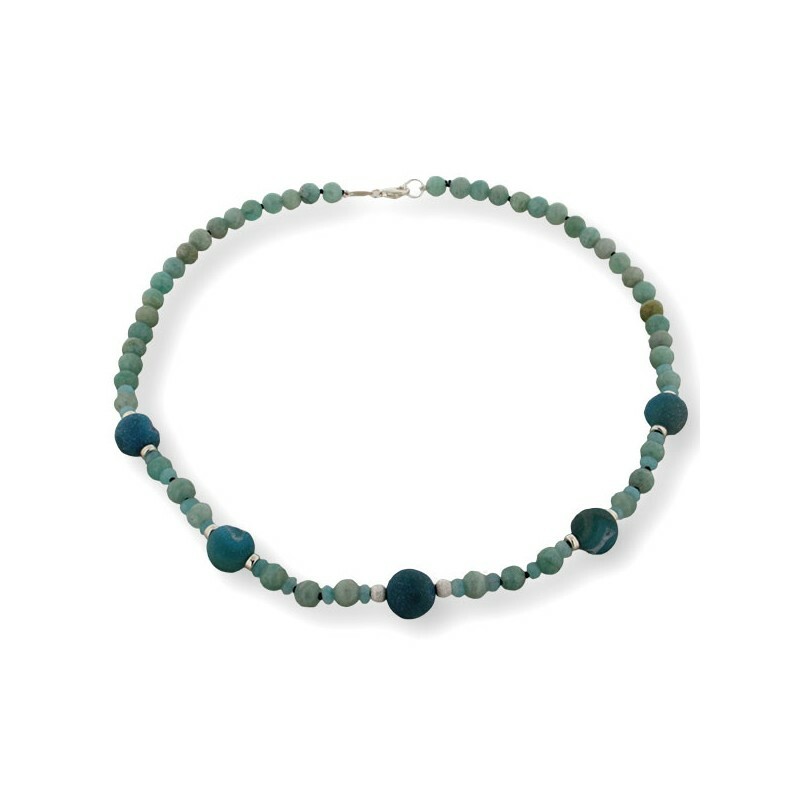 In this artisan necklace, combine belonging to the group amazonite gems feldspar, which is named after the Amazon. Of green and blue with white areas, is a powerful gem that blocks the tensions, and helps you see both sides of an issue, bringing different viewpoints. For its hue, it has a soothing and calming effect and is associated with the zodiac sign of Virgo. Agate is a natural stone that belongs to the group of quartz and hard stones are often very intense stain colors to make them more attractive to handmade jewelry. This stone is considered the talisman of the zodiac sign of Libra and is also associated with other signs such as Taurus, Gemini, Cancer, Pisces, Virgo, Scorpio and Aquarius. 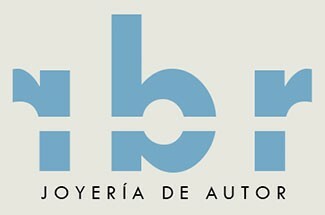 It is a stone that has the power to harmonize the positive and negative forces, with calming, soothing.